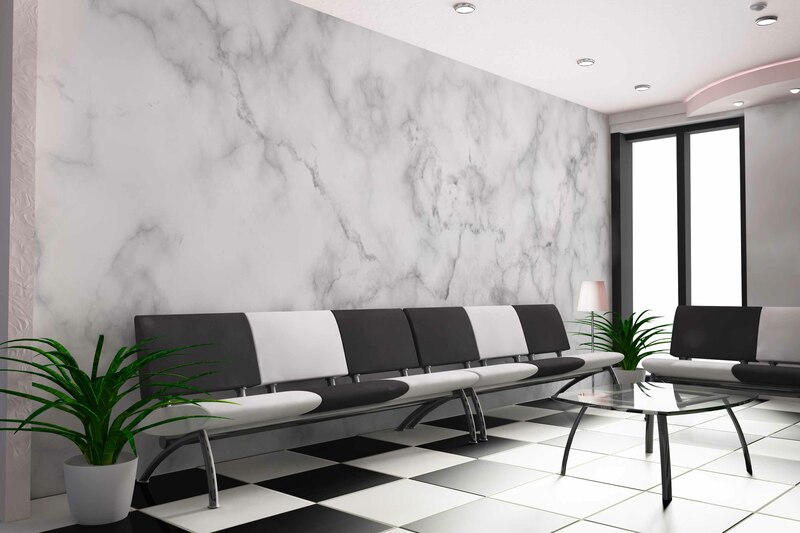 Our marble wall mural graphic is a luxury design to accent any space. 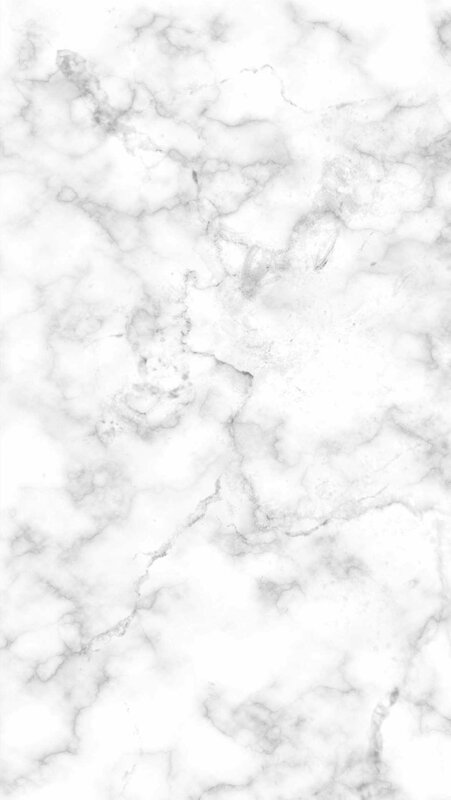 The design comes in a roll of 24″ wide and protective lamination. It will install to any flat or semi-flat surface and if the wall is painted properly it will remove with any damages. 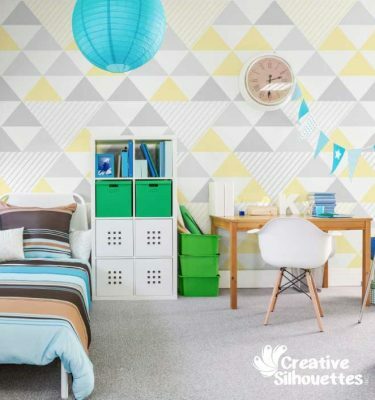 Due to the wall graphic being self-adhesive, it’s easy to install without any mess and faster than usual wallpapers.